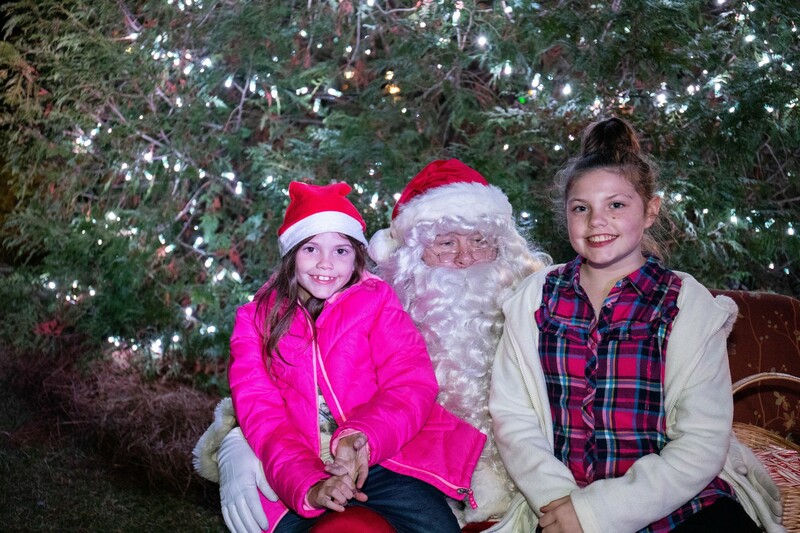 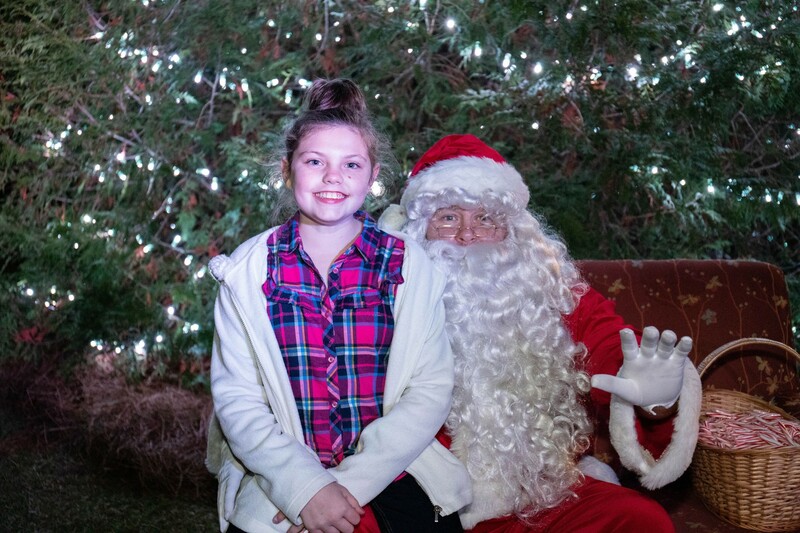 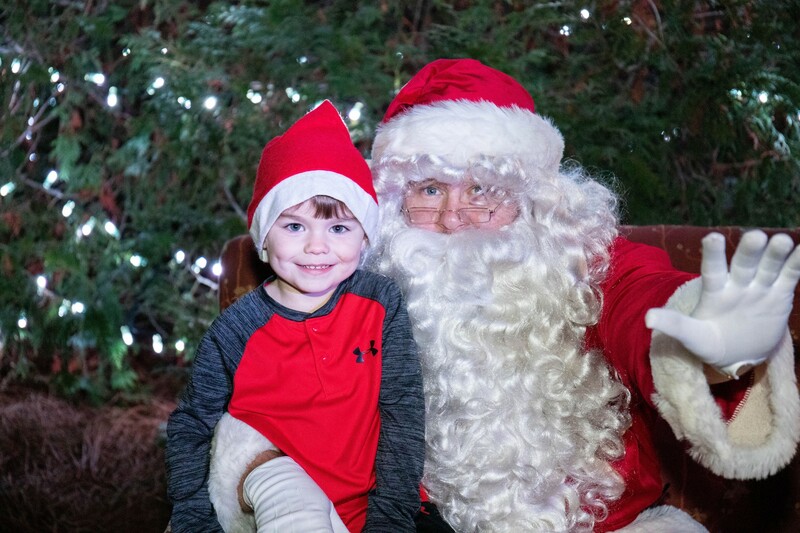 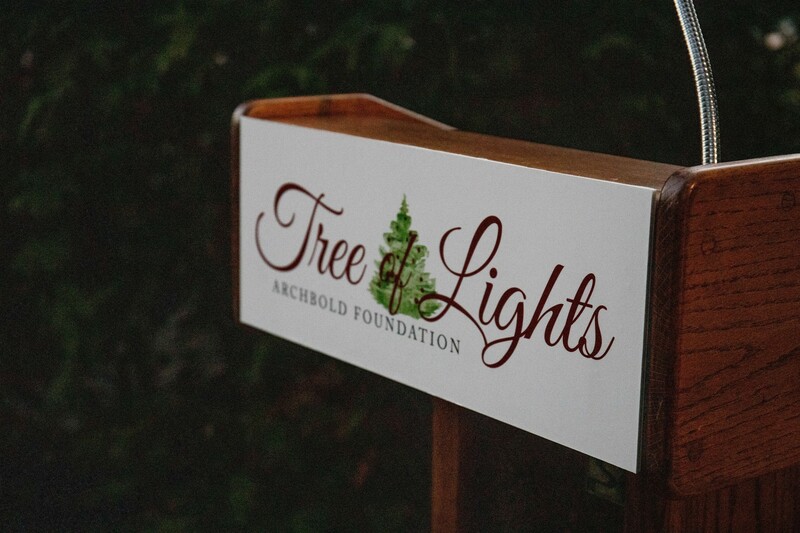 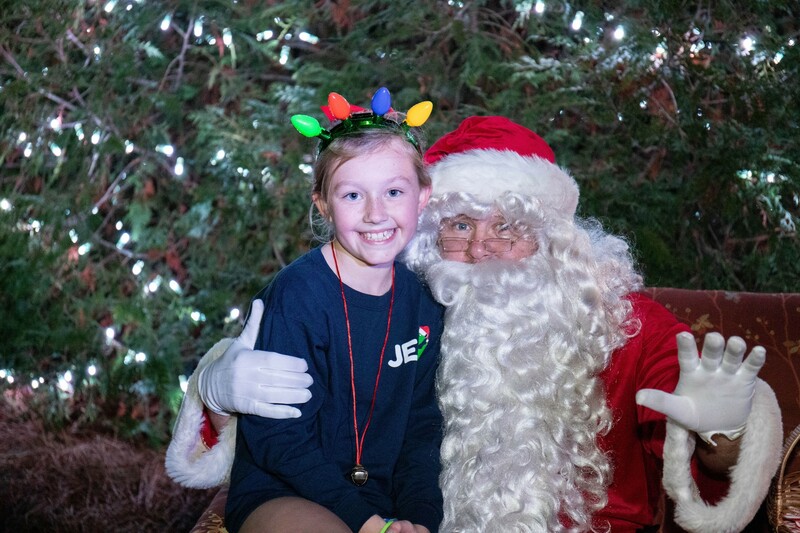 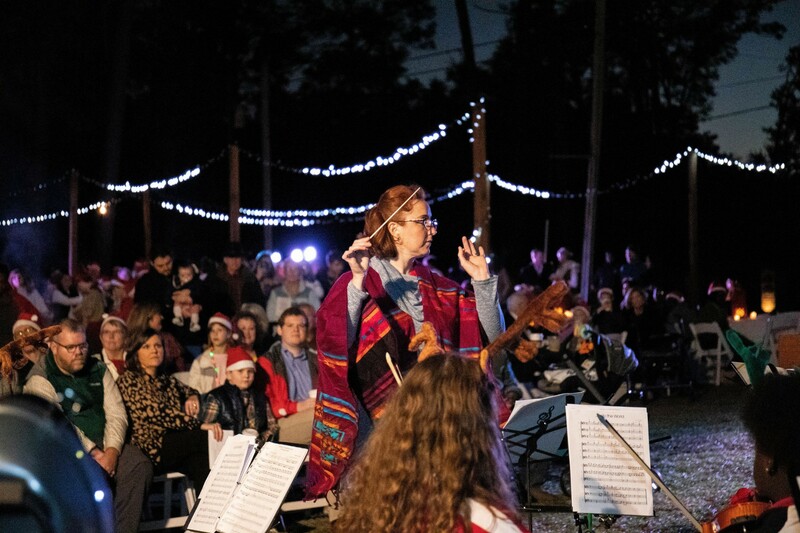 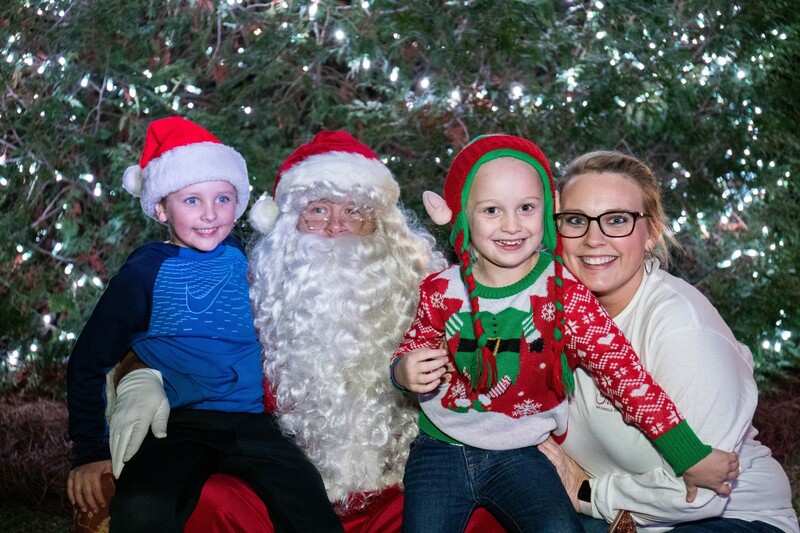 For many in south Georgia, the holiday season is a time to honor and remember friends and loved ones by making donations to the Archbold Foundation Tree of Lights. 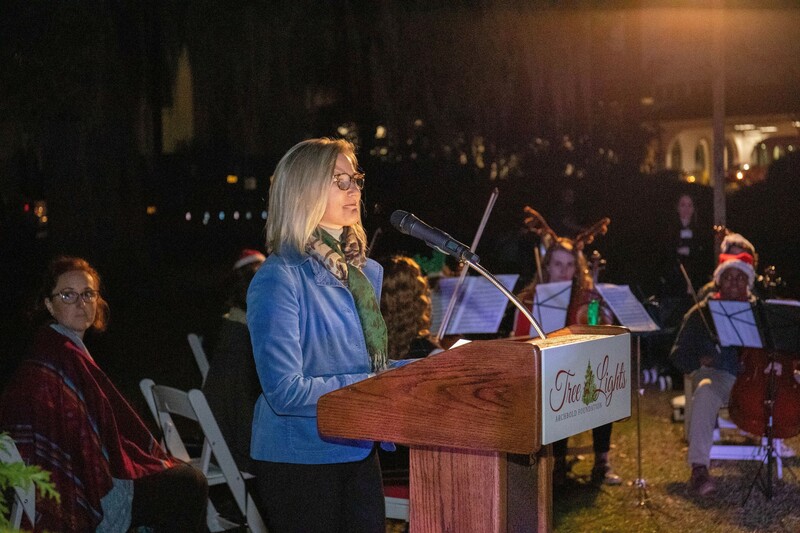 The Tree of Lights tradition began 30 years ago as part of the effort to raise funds for the first Lewis Hall Singletary Oncology Center. 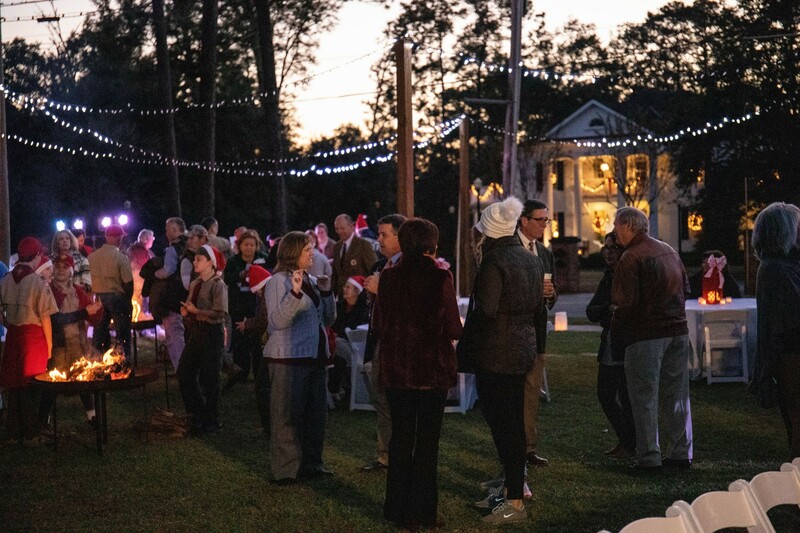 Now, for more than 20 years, contributions have benefited Hospice of Southwest Georgia. 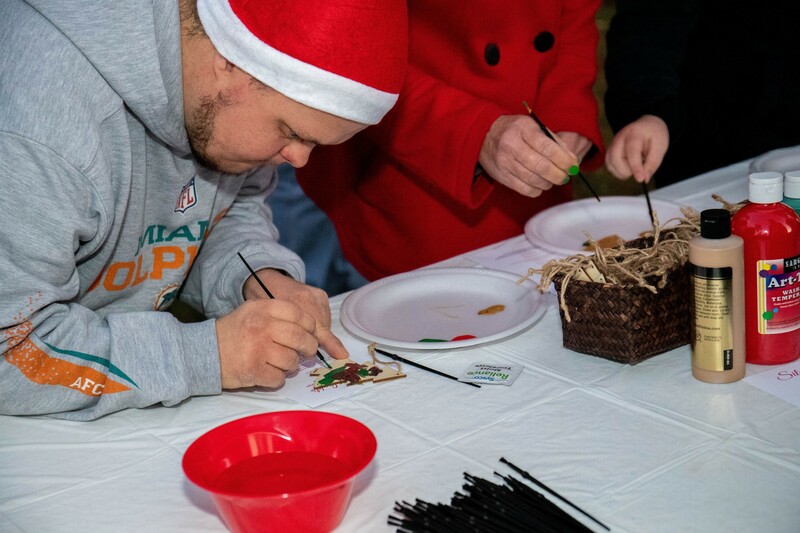 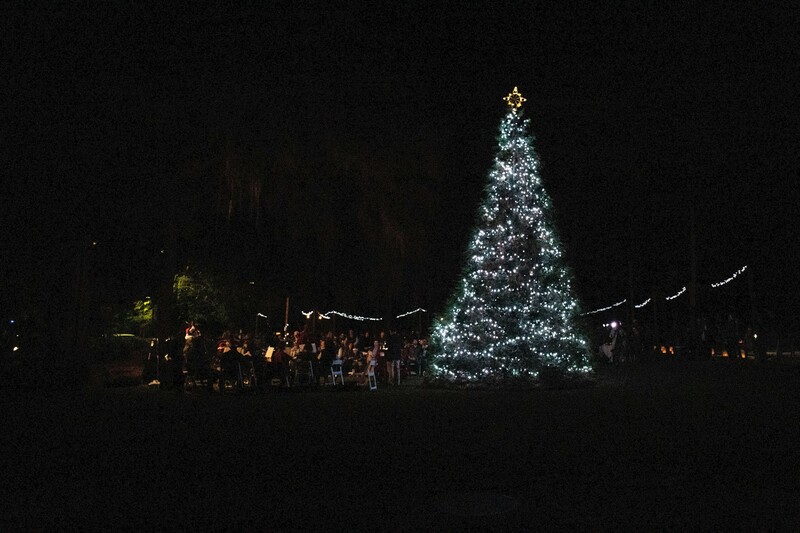 When donations are made towards the Tree of Lights, gifts are acknowledged and cards are sent throughout December. 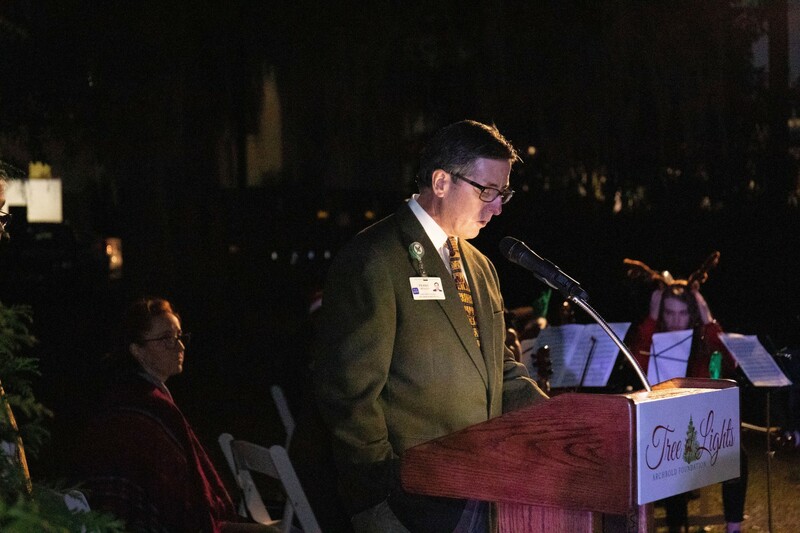 A tribute book is on display in the hospital lobby during this time. 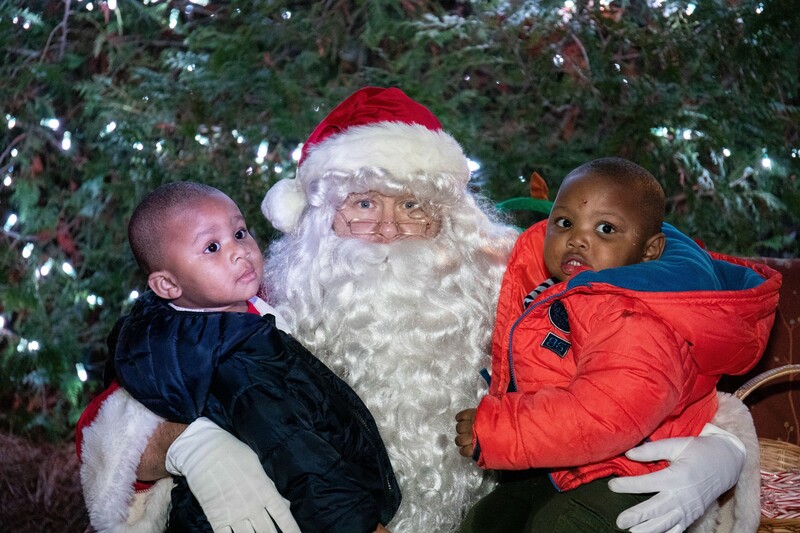 A donation of $10 per individual honored is suggested, but gifts of any size are welcome. 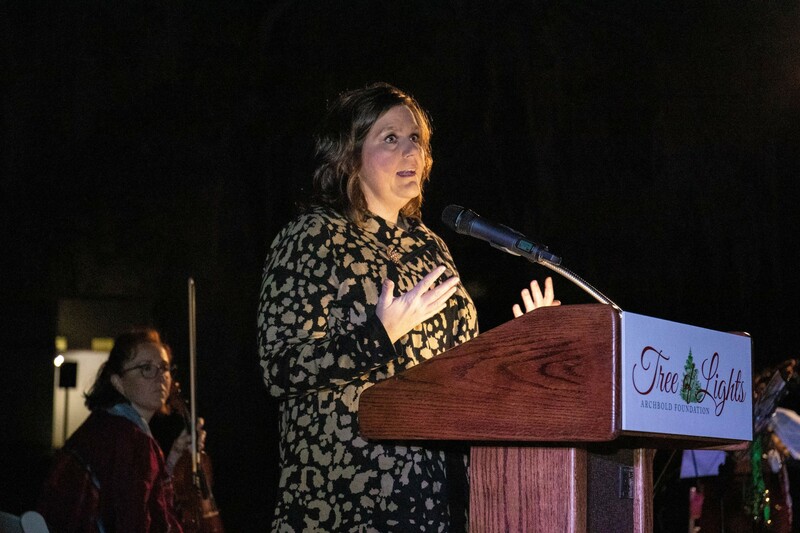 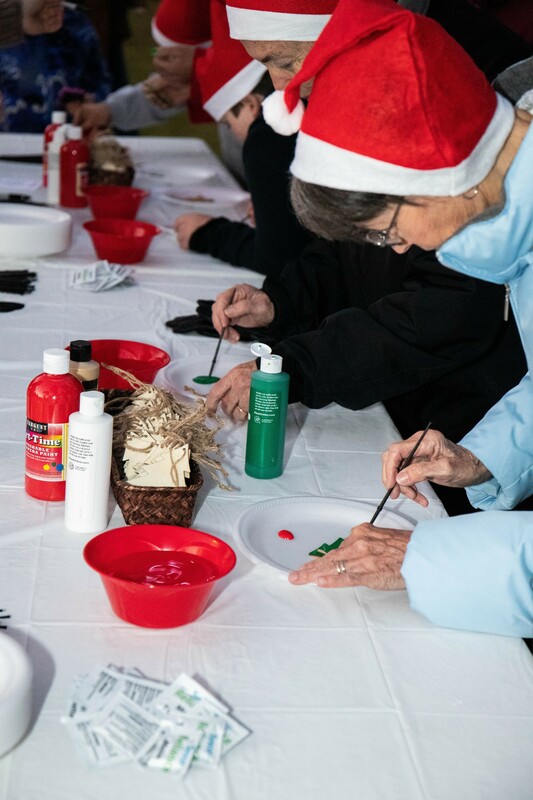 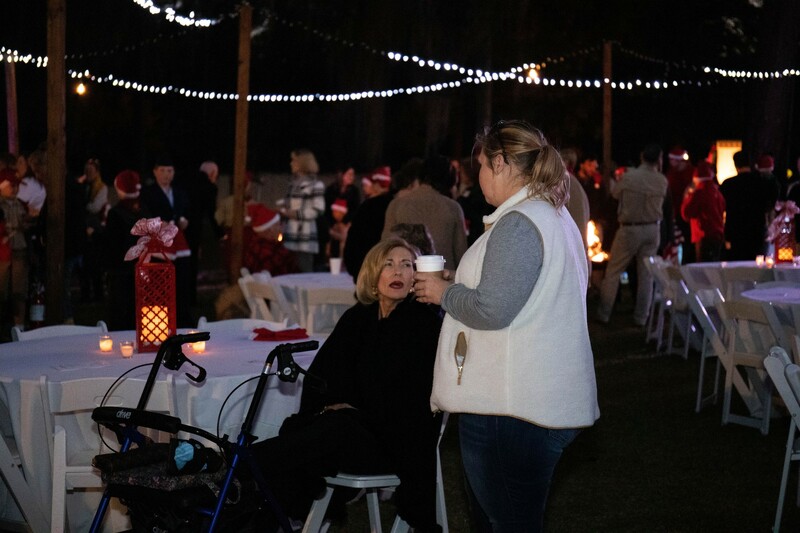 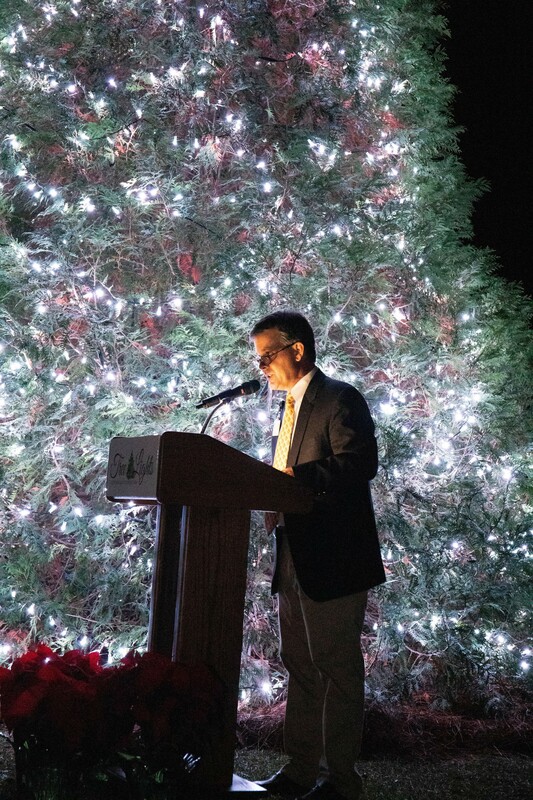 On Tuesday, December 4th, 2018, donors, families and the community gathered on the hospital’s front lawn for the lighting of a live tree—a ceremony that heralds the beginning of the holiday season and offers a celebration of life and remembrance for attendees. 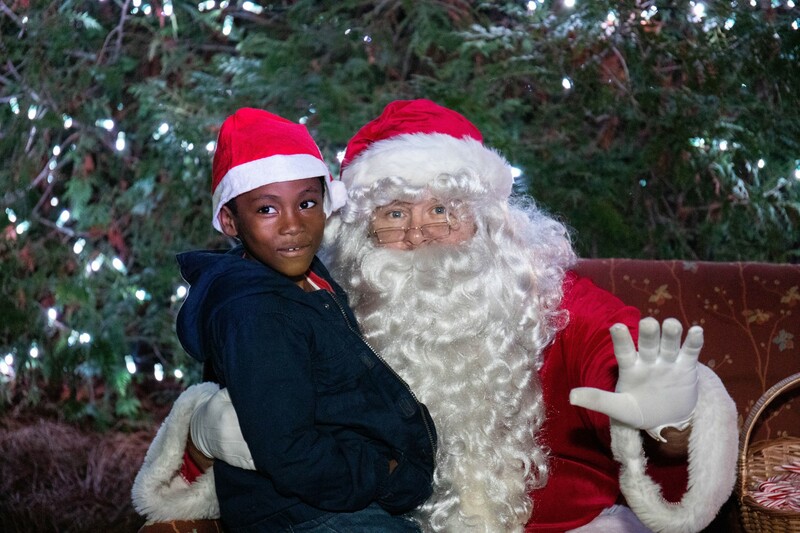 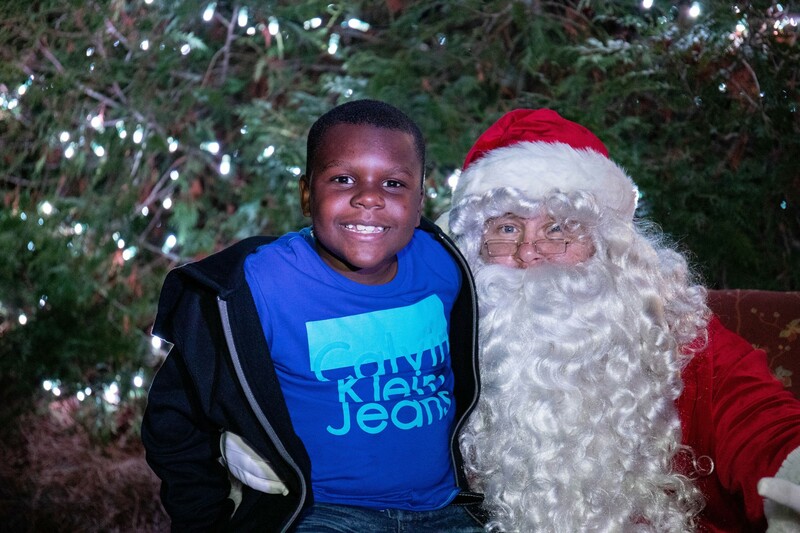 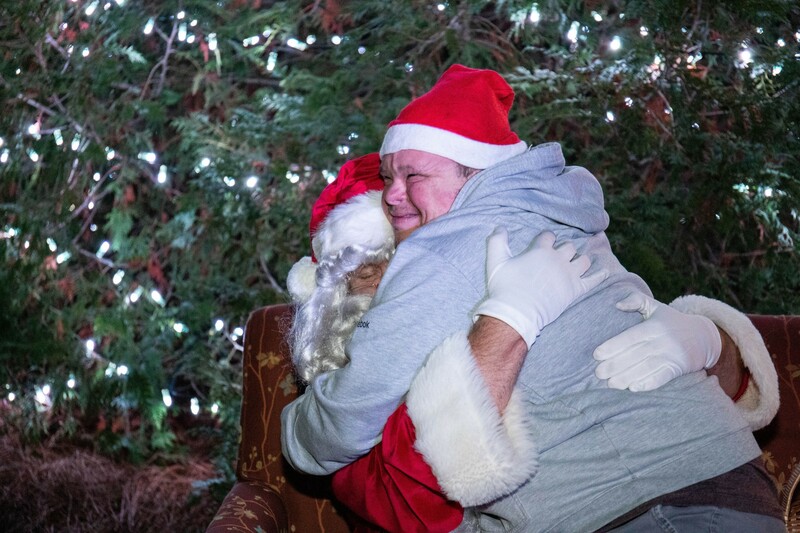 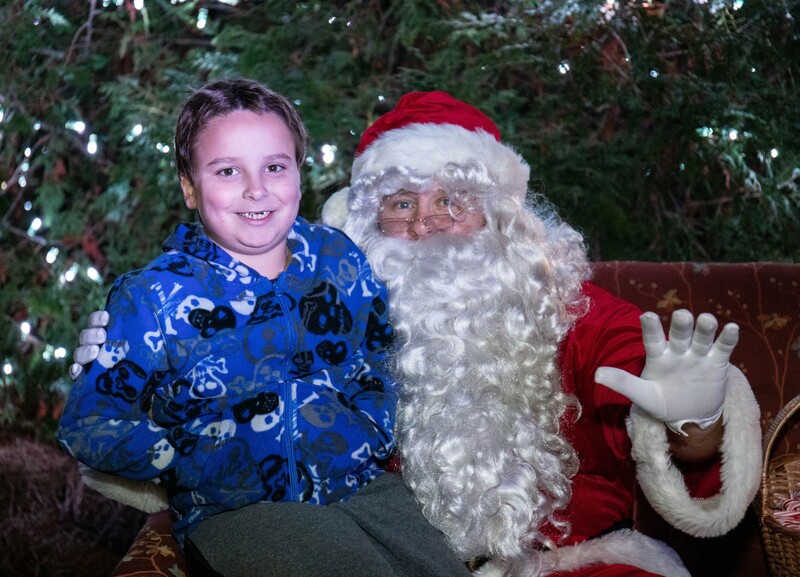 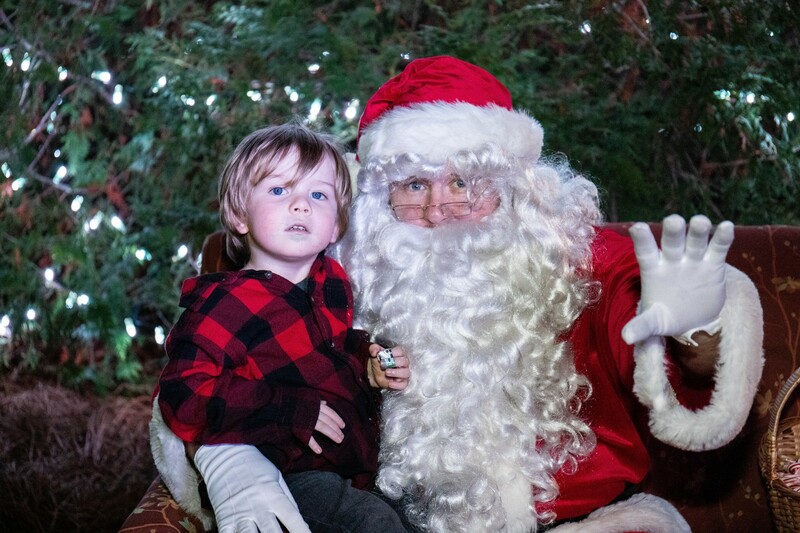 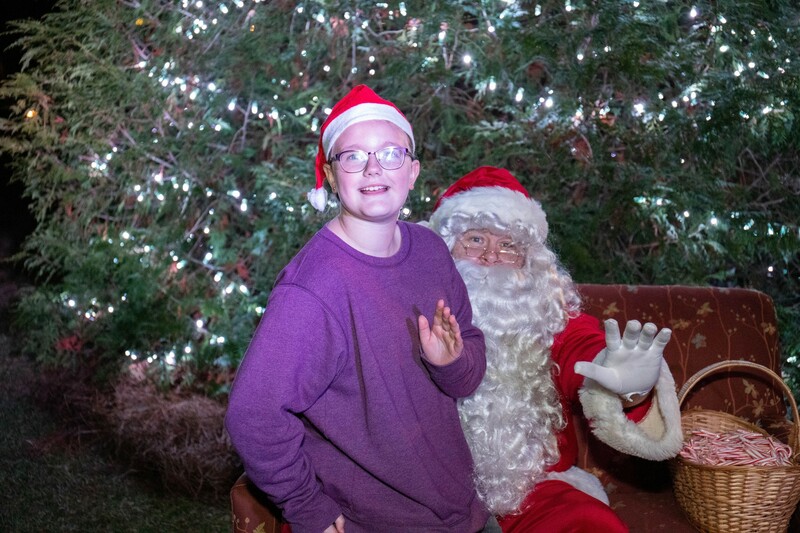 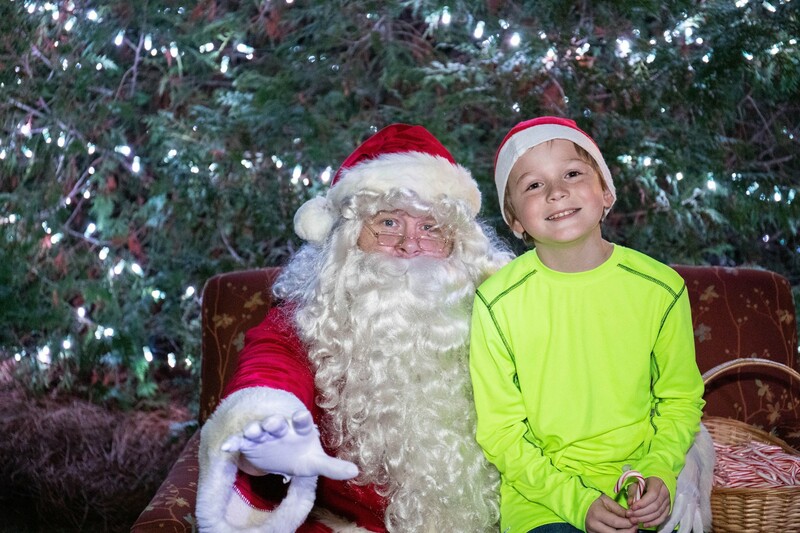 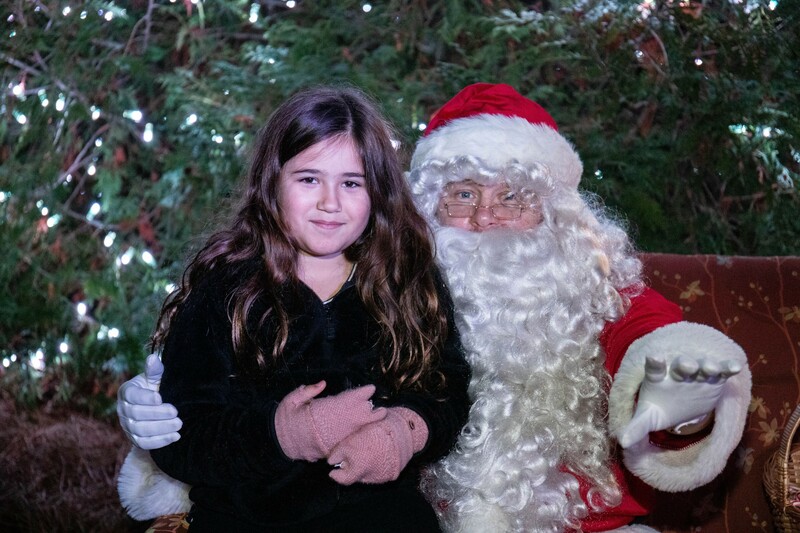 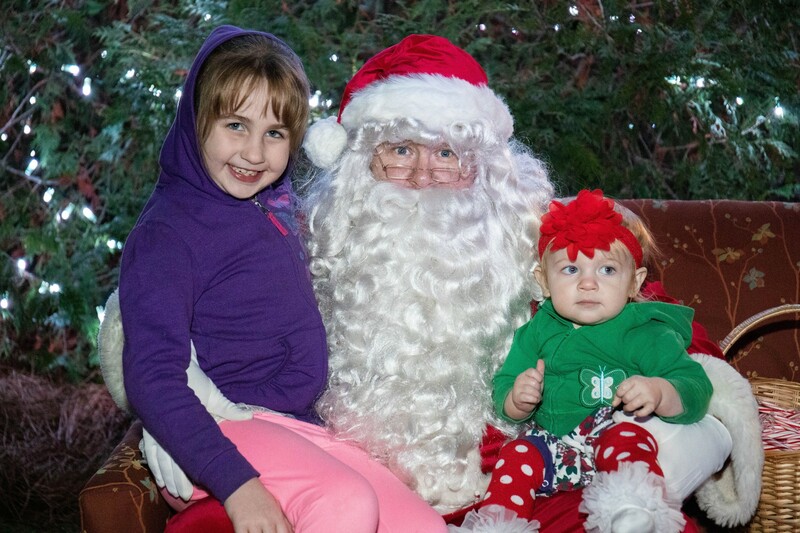 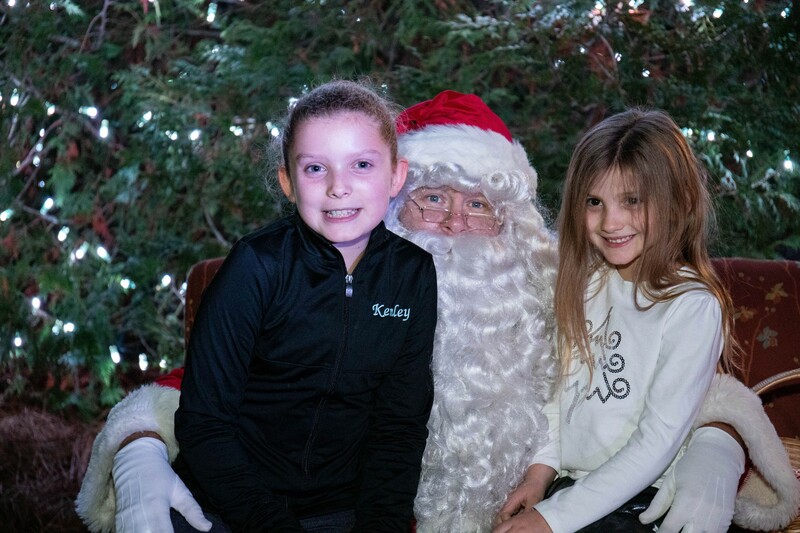 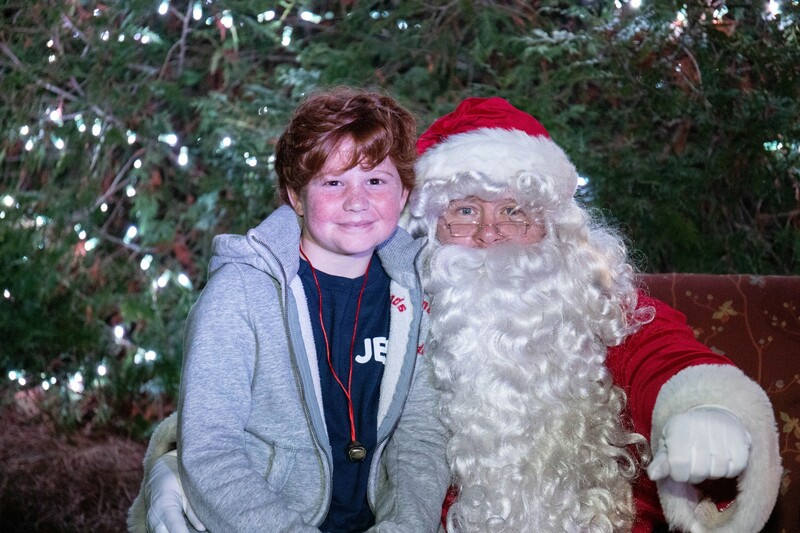 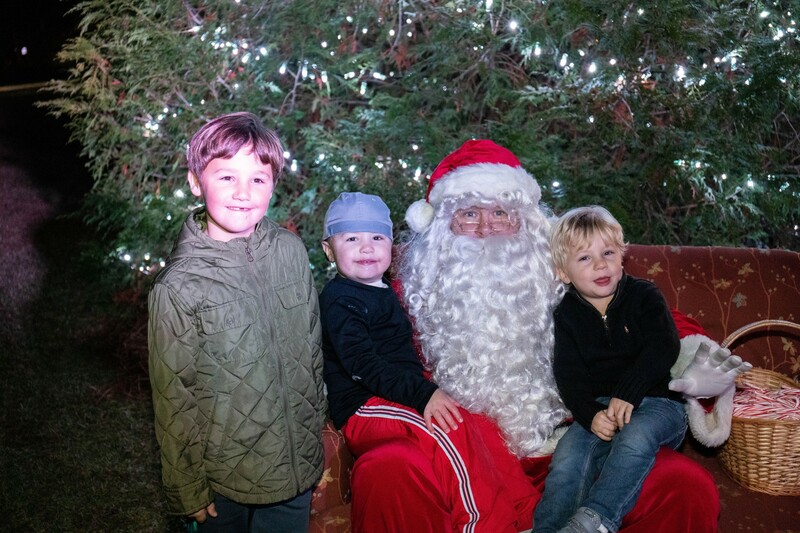 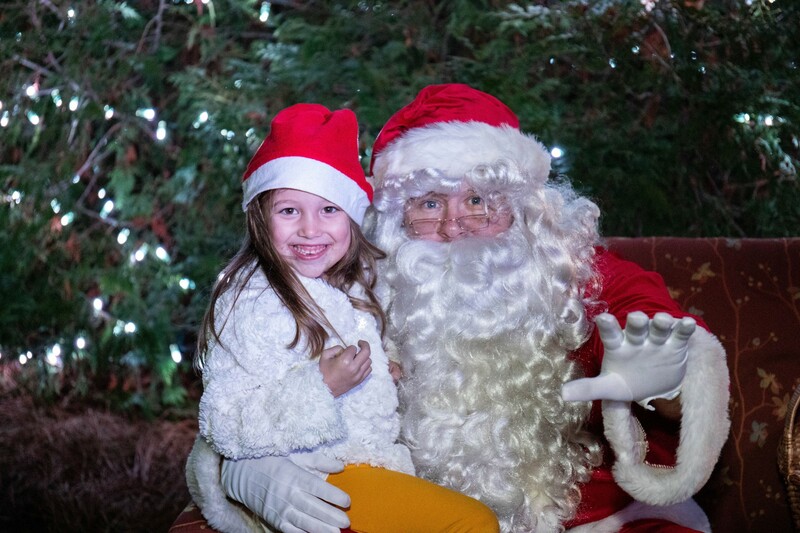 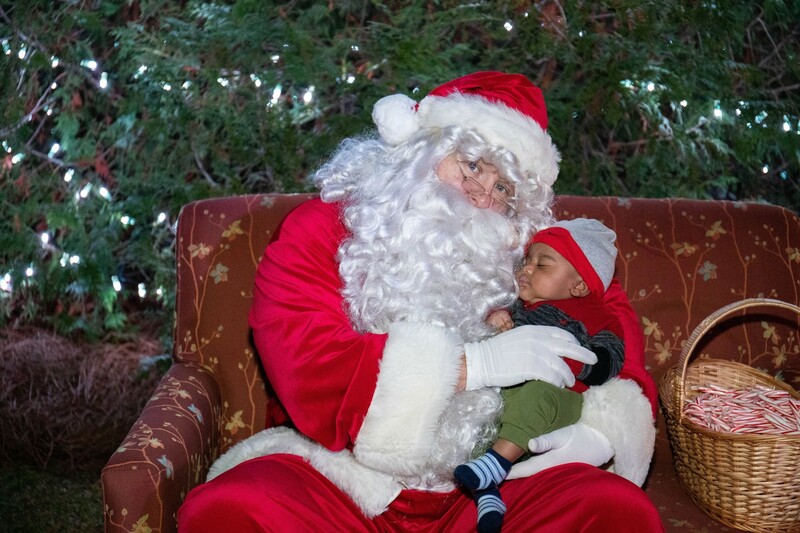 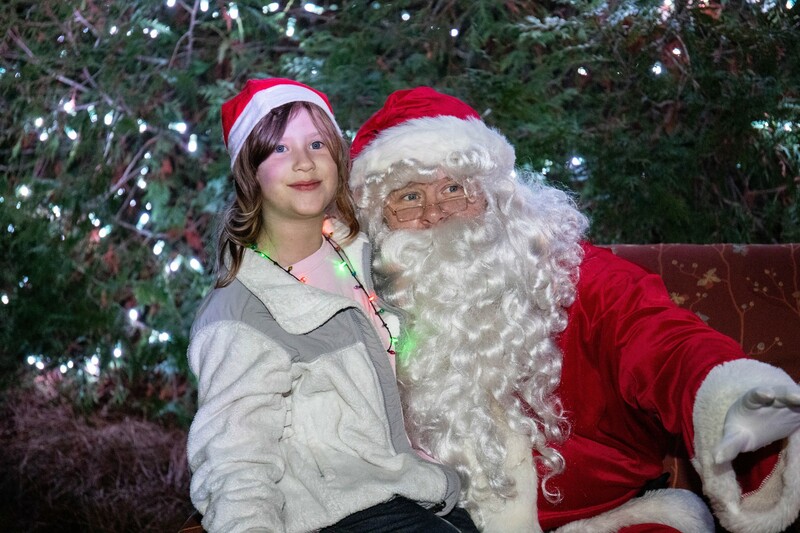 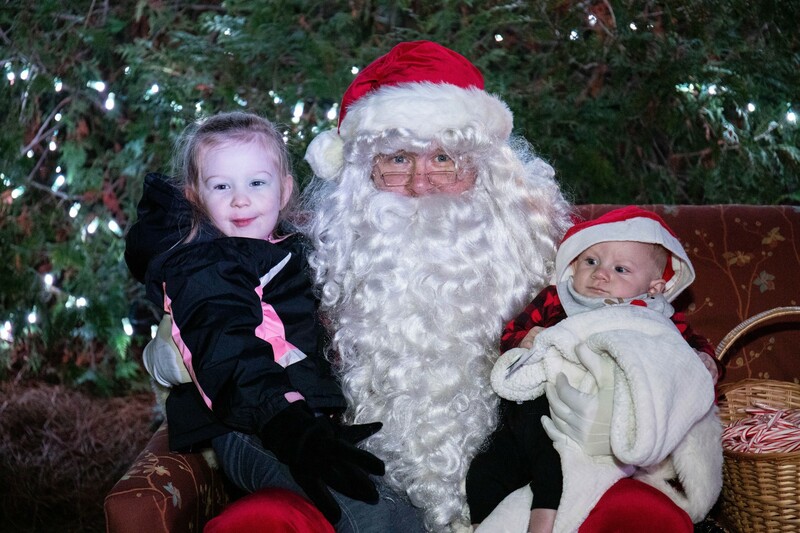 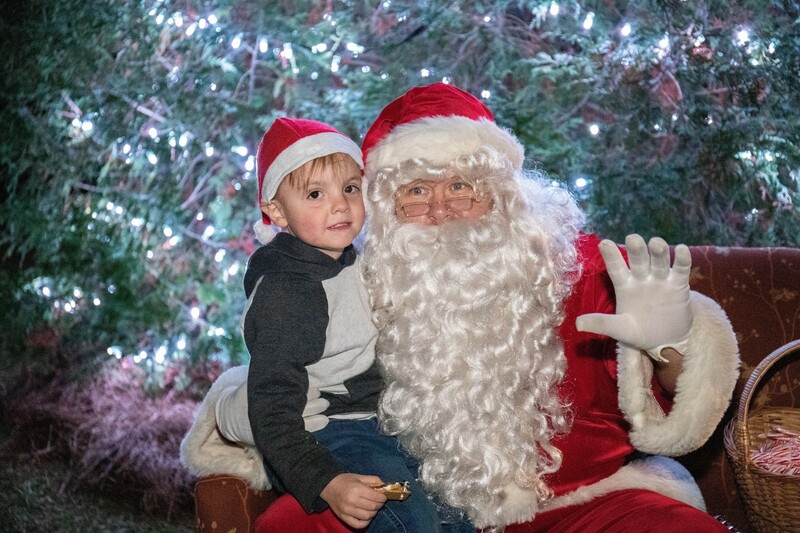 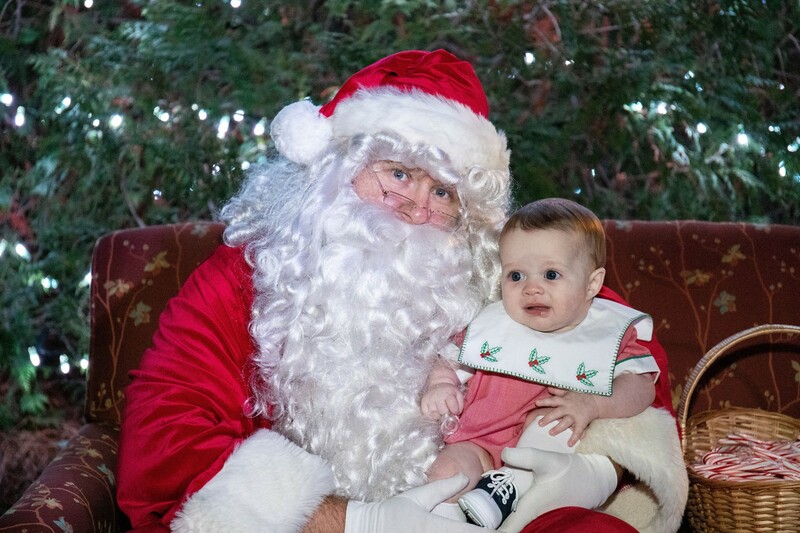 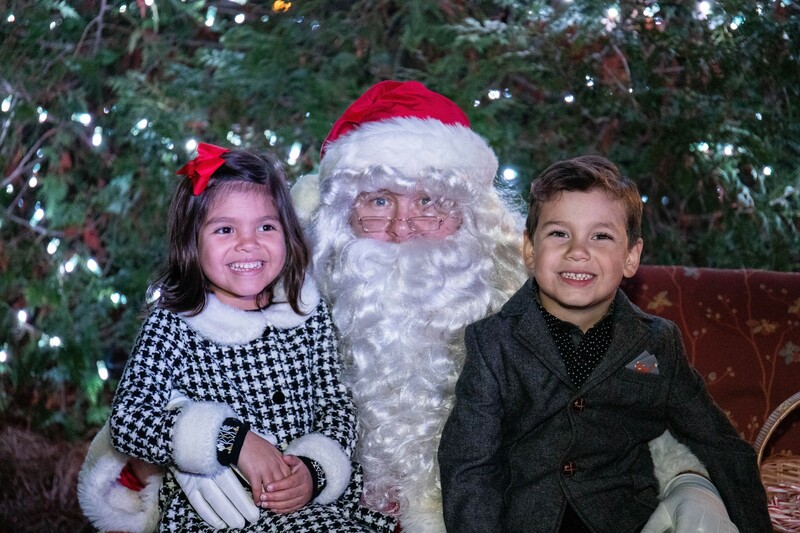 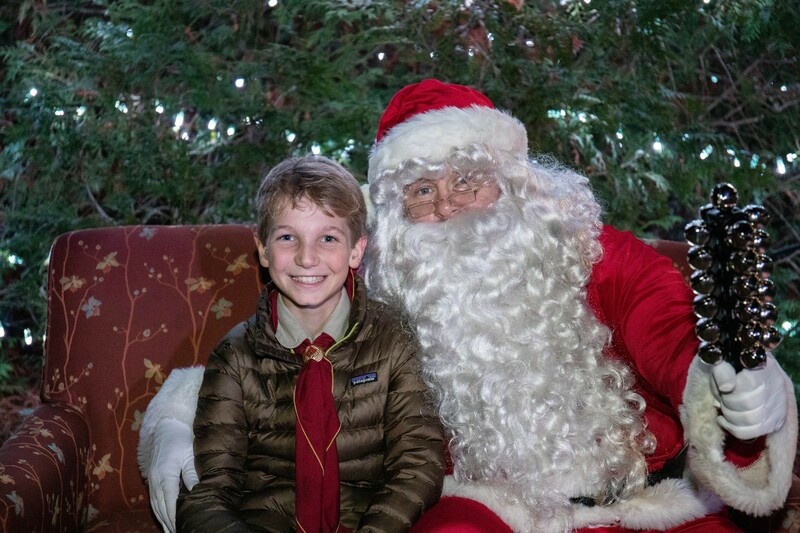 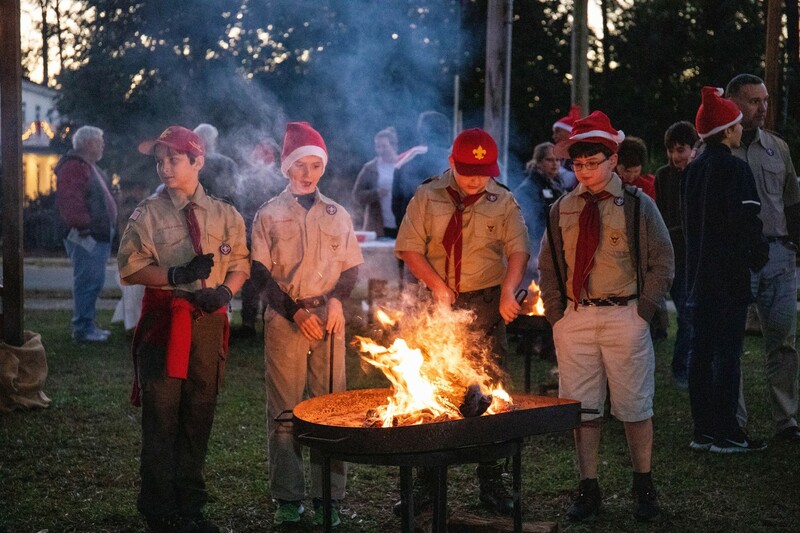 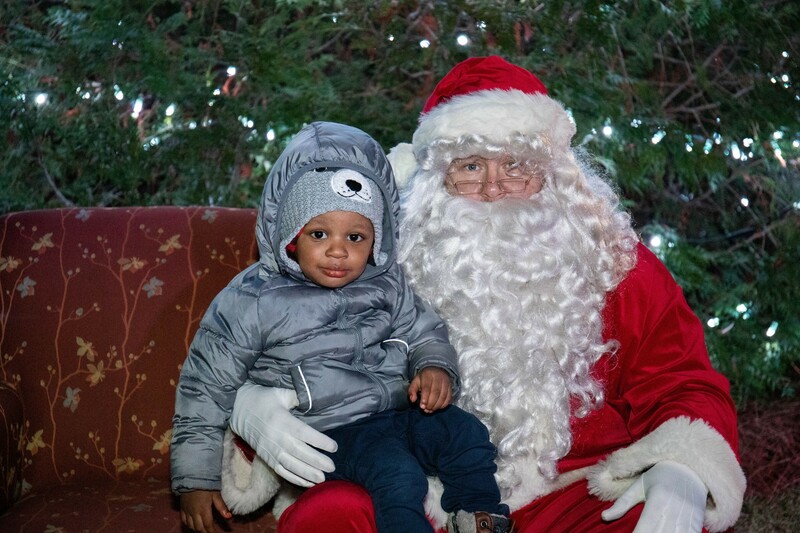 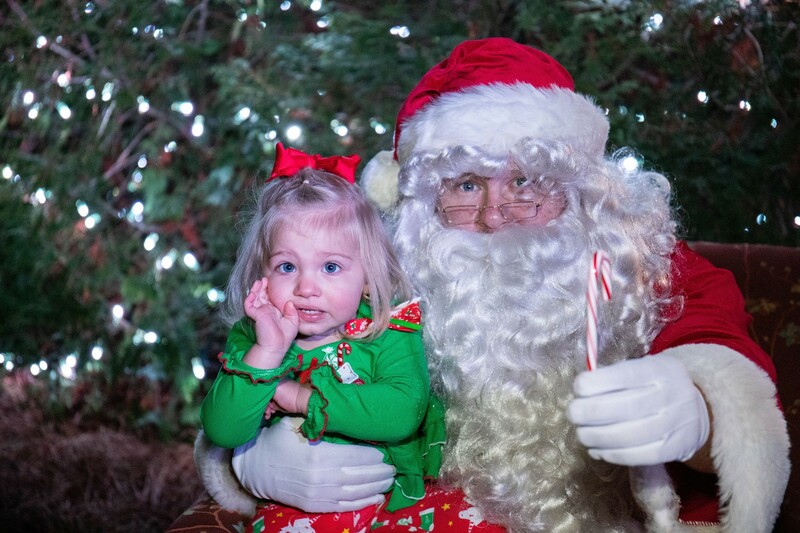 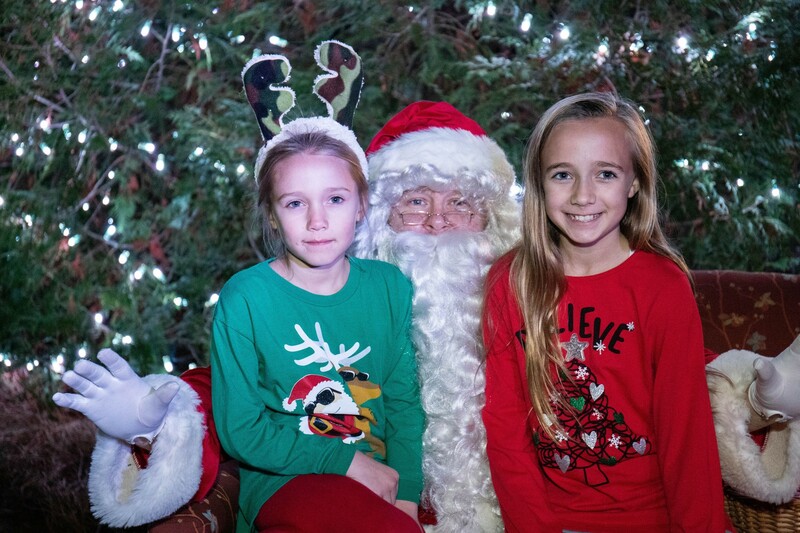 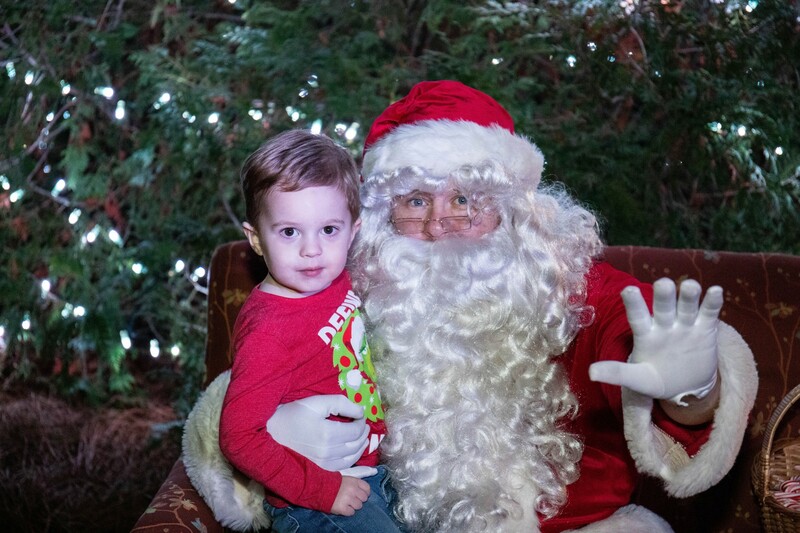 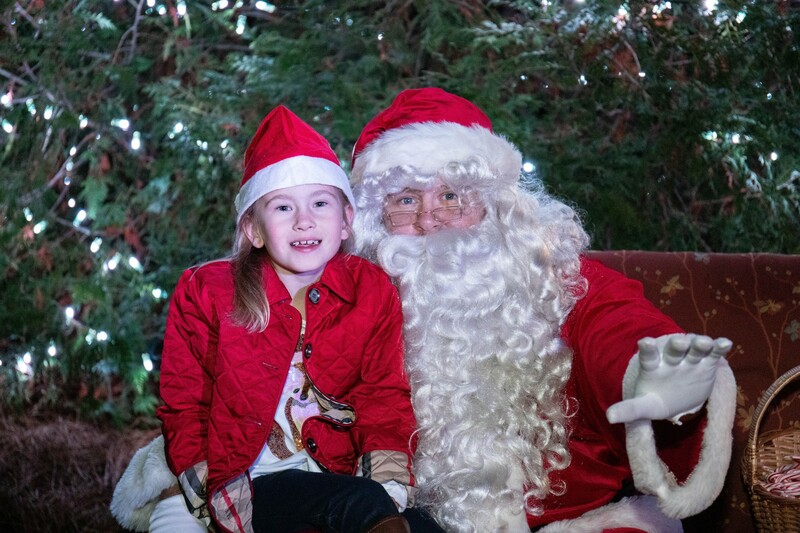 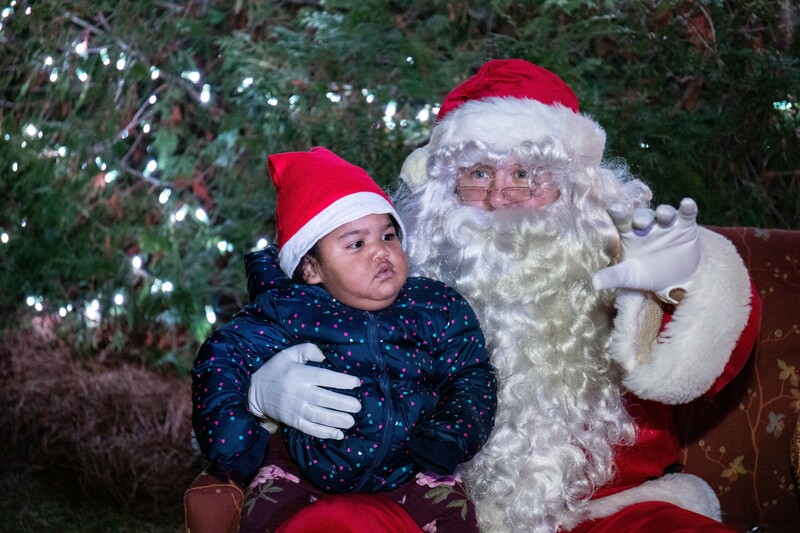 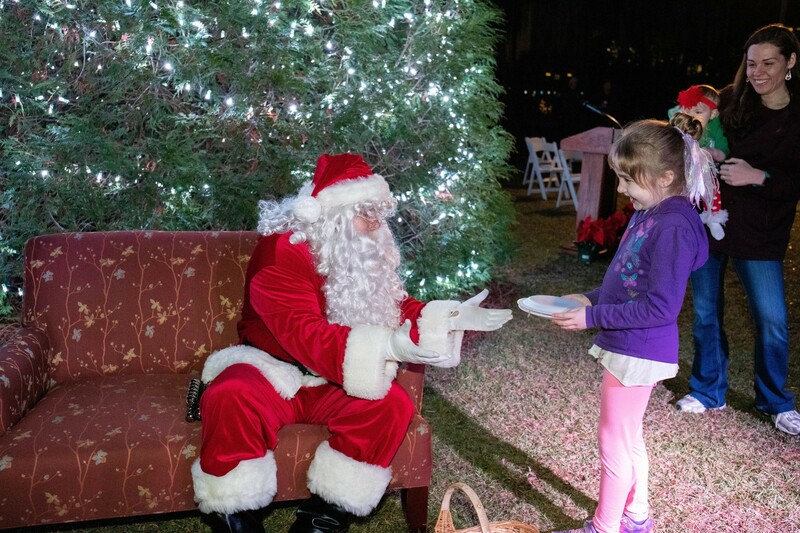 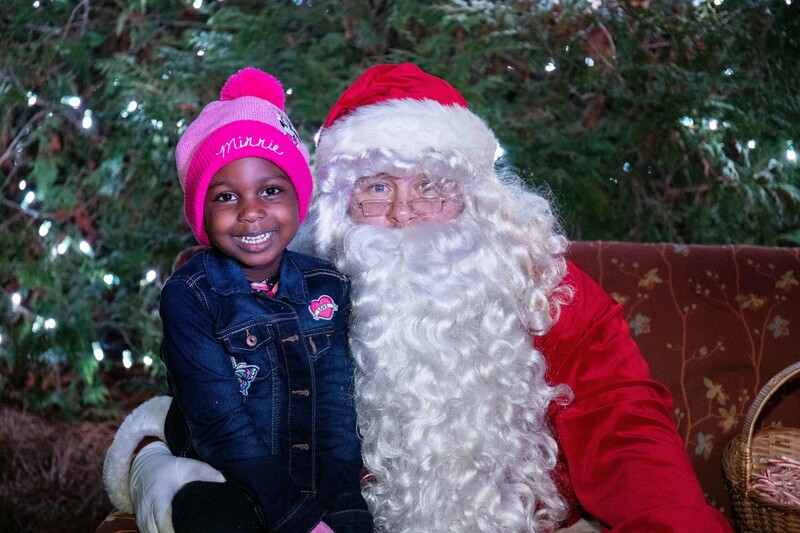 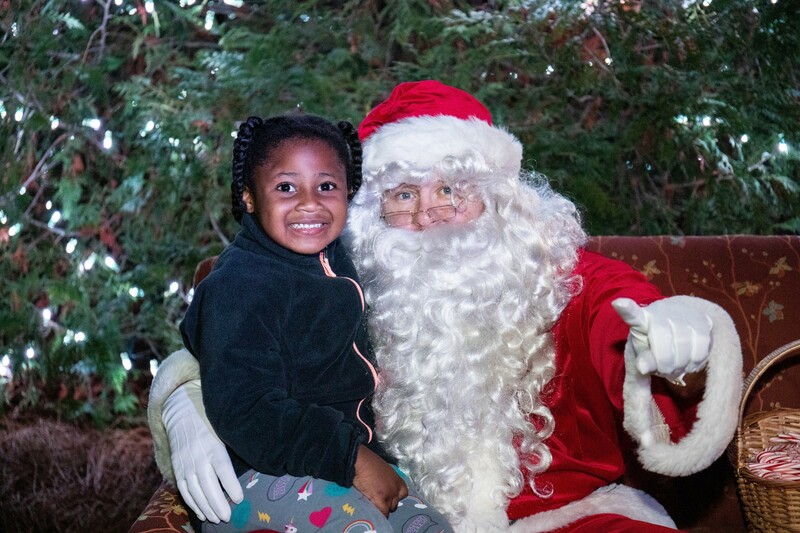 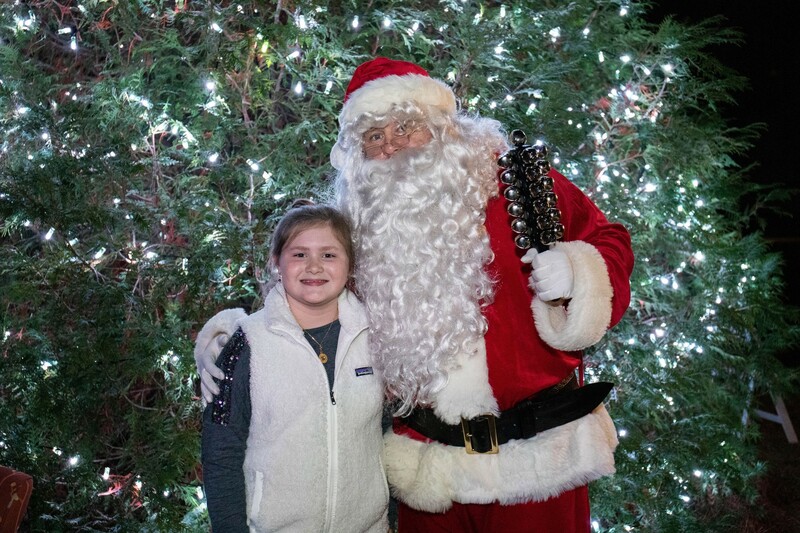 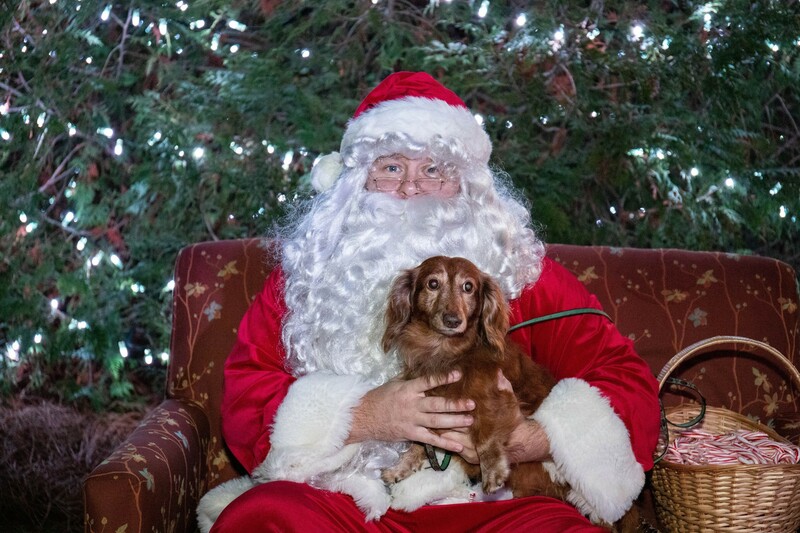 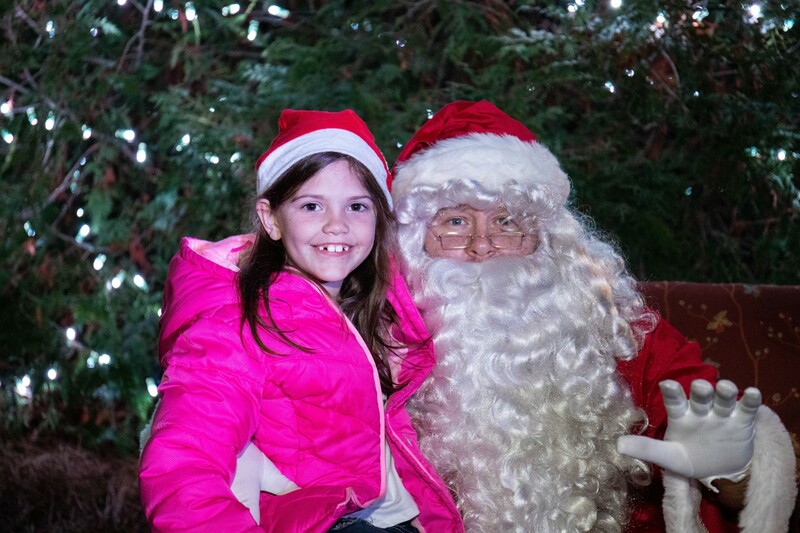 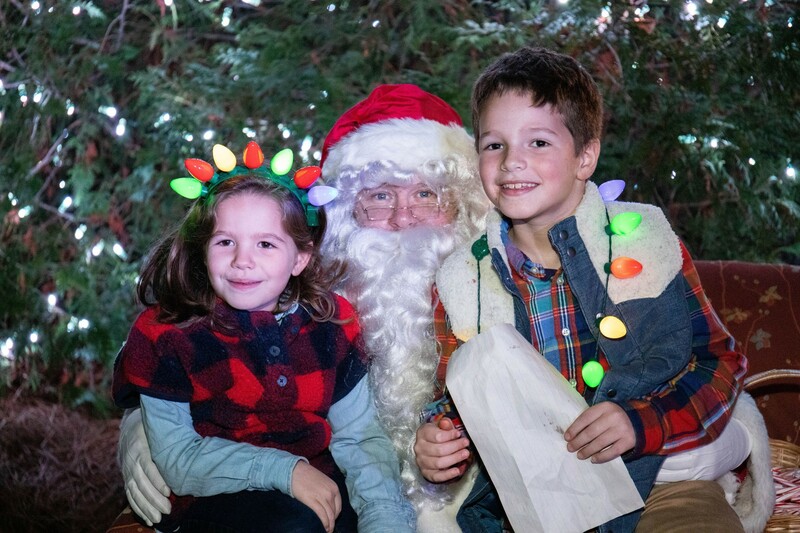 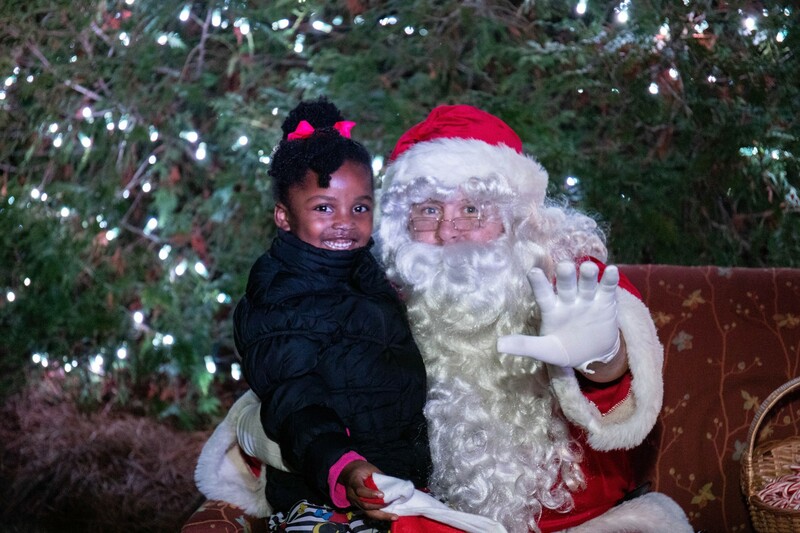 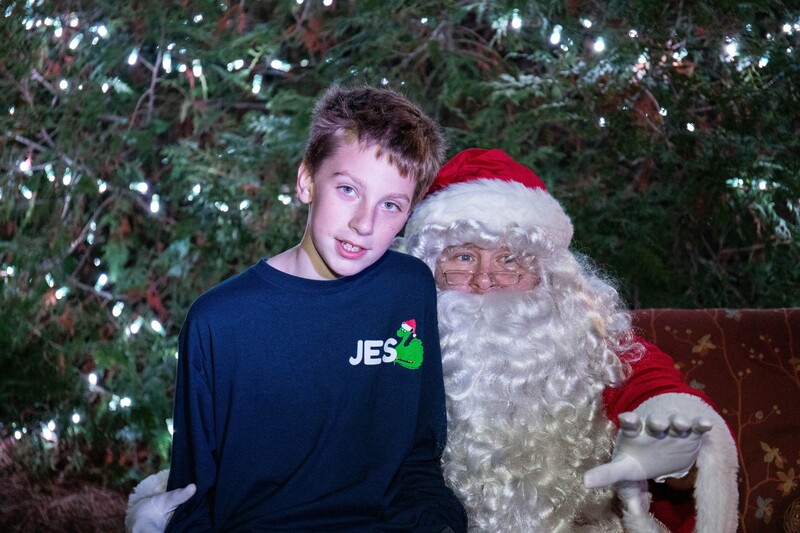 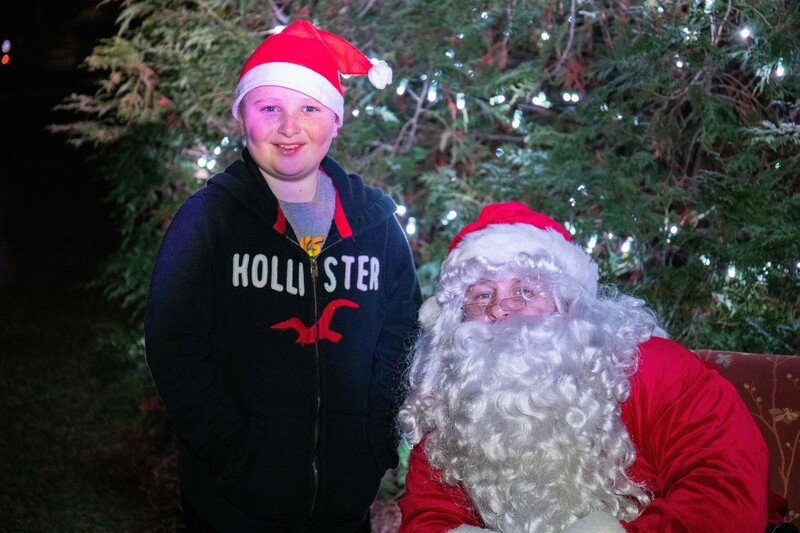 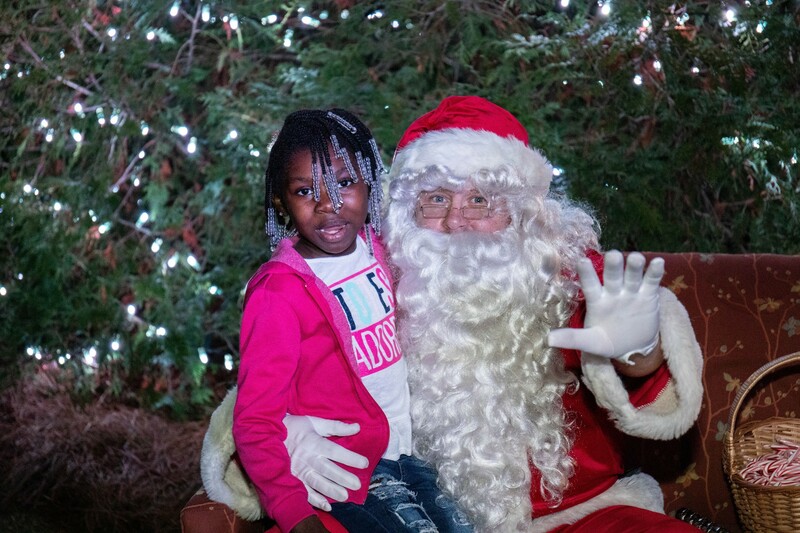 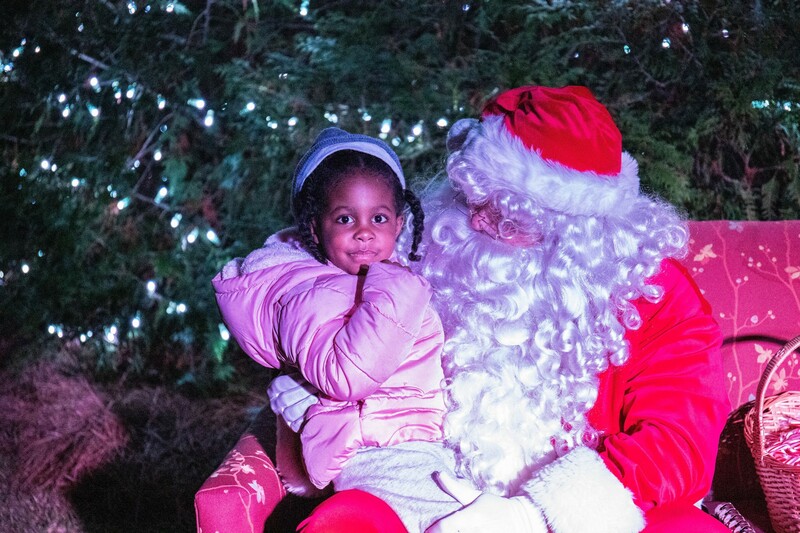 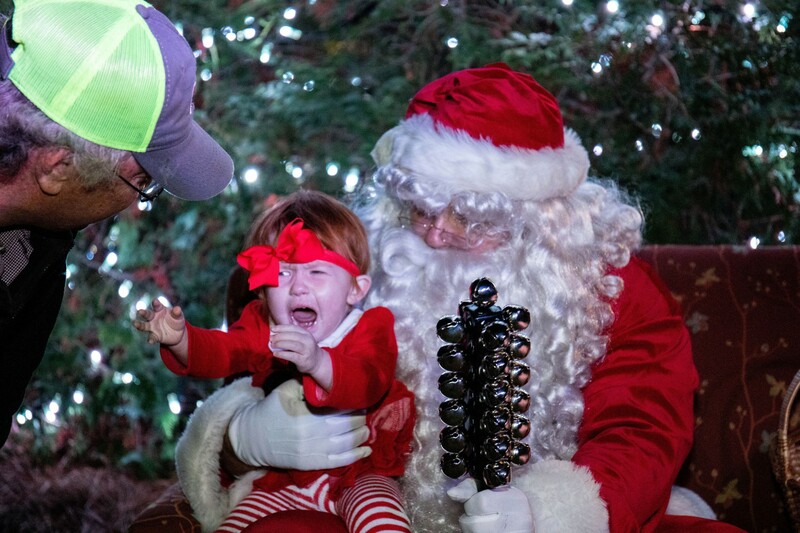 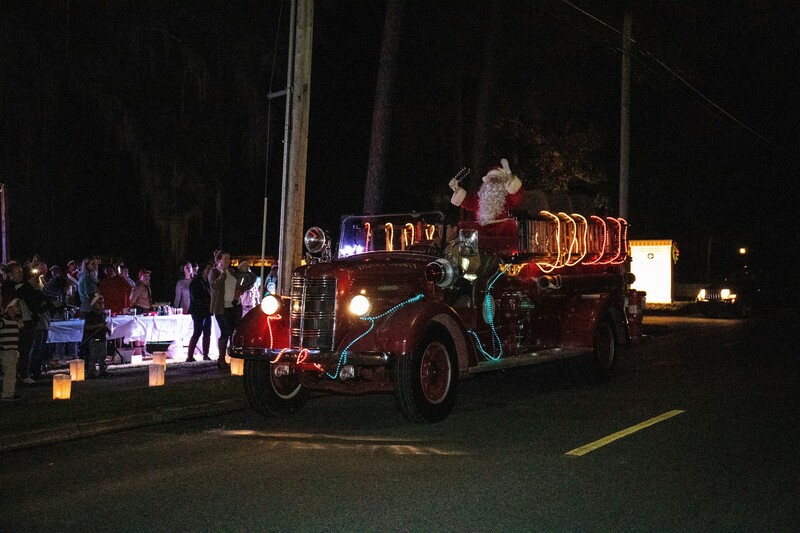 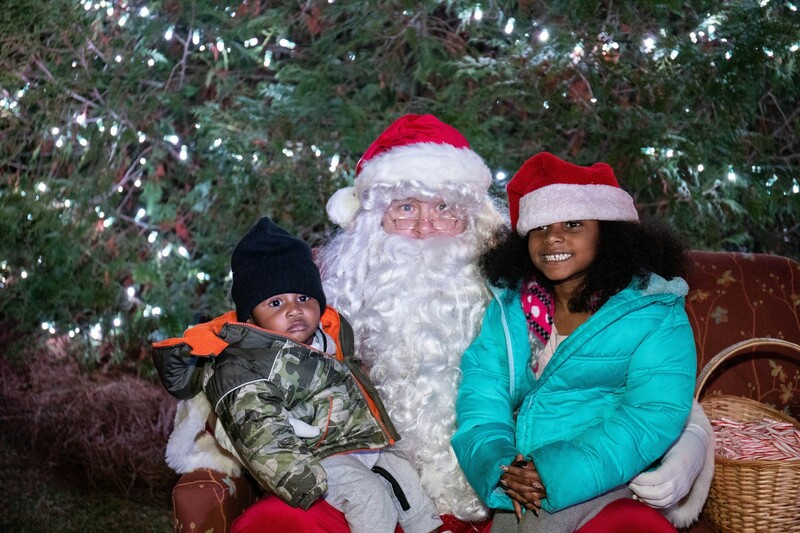 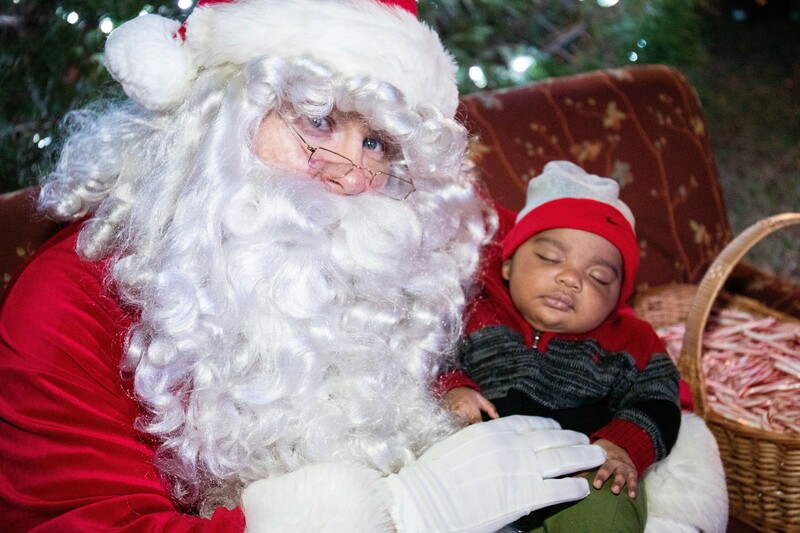 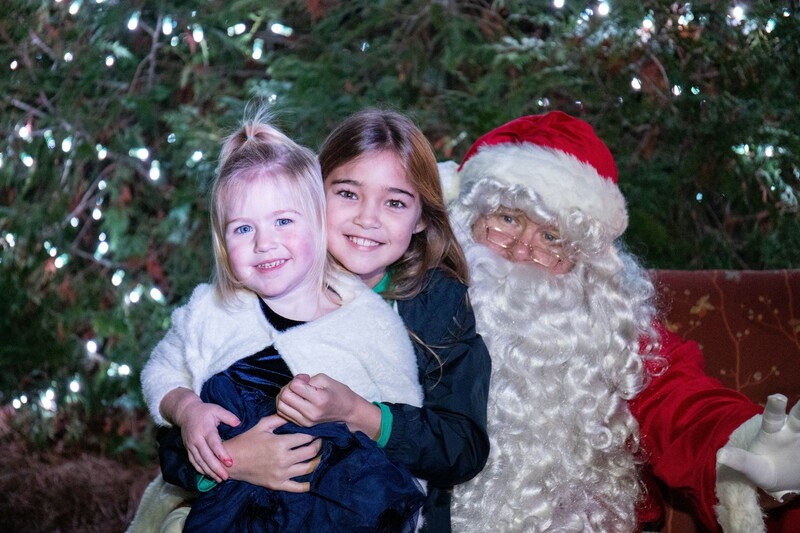 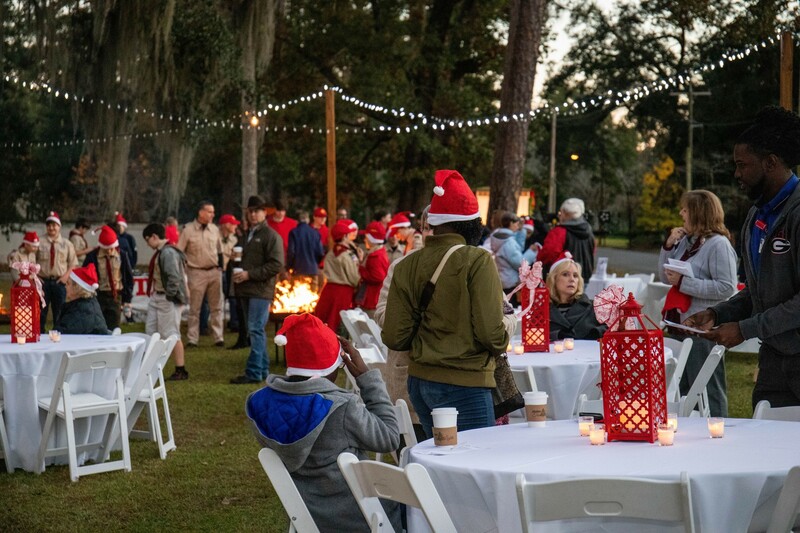 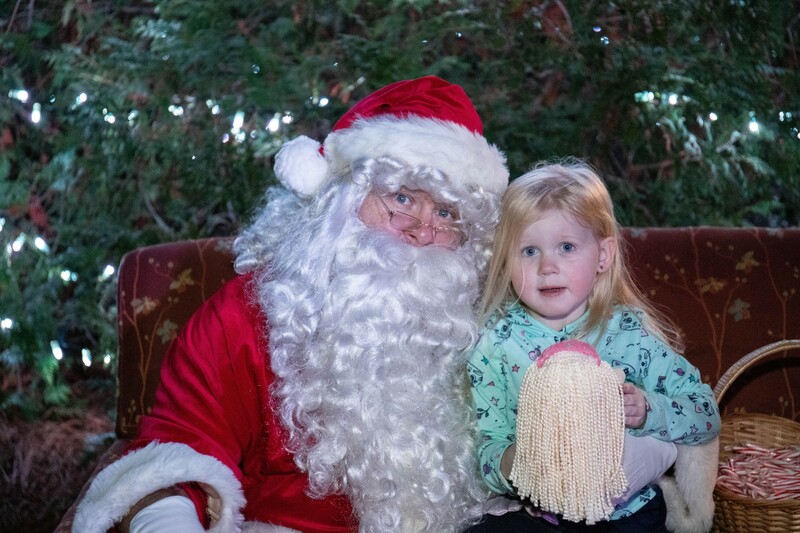 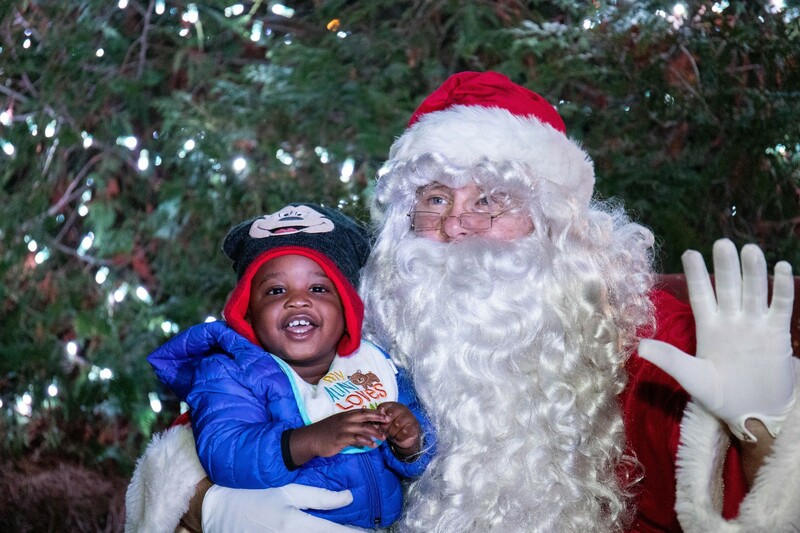 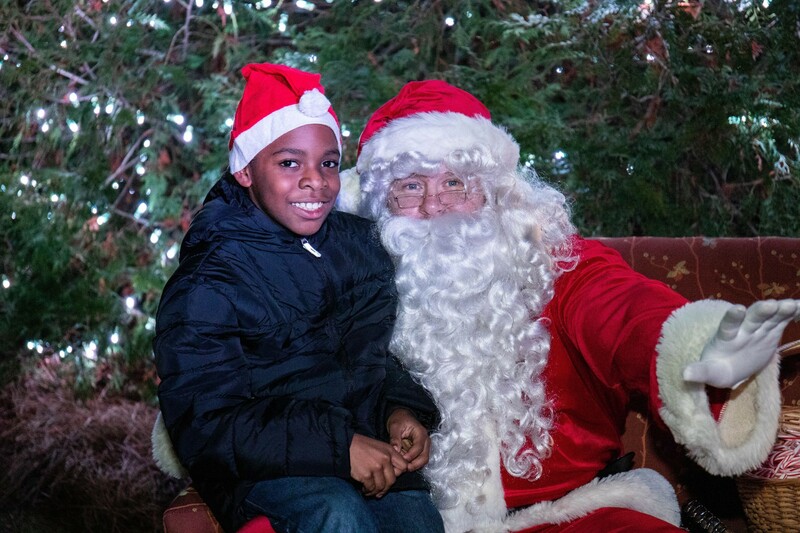 Guests enjoyed smores, hot chocolate, holiday music, the arrival of Santa Claus, and much more! 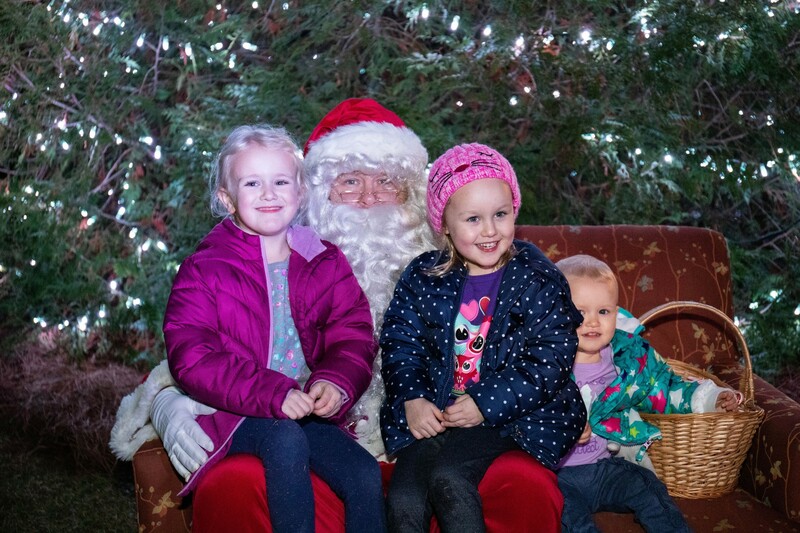 See below for listing of tributes made to Tree of Lights in 2018.